Of course, something crazy had to happen on Friday the 13th … and in this case, it has ended up impacting Hawaii Five-0. What was it? Think along the lines here of a Presidential Address. Just a few minutes into tonight’s episode the CBS series was interrupted by President Trump’s announcement on Syria. We don’t want to get altogether political on the subject here, but we do think that this stinks. We’ve got very few means to escape from the world of politics these days and primetime programming is one of them — also, in this era where there are so many different means in which to watch the news, do we really need live Presidential Addresses on TV like we used to? That’s just our opinion on the matter, really regardless of who the President is. It feels easy to put a news ticker on the bottom of the screen and leave interruptions for events like storms and things that viewers absolutely have to see and know about immediately. Otherwise, all this does is cause discontent. TV’s not quite the same as it was a few decades ago. To be clear, this isn’t CBS’ fault. ALL major networks are doing this so it’s not just them. More than likely Agents of SHIELD fans are feeling the same pain. Here’s the good news: CBS did everyone out there a solid and chose to kick-start tonight’s episode from the beginning as opposed to cutting into it in action. Clearly, they know the affection that viewers have for this sort of story. The only bummer here is for viewers who are recording the episode via DVR, given that they’re probably going to miss the final ten minutes of it because of the length of Trump’s speech. Hopefully, some of those viewers get a chance to check out that episode after the fact. 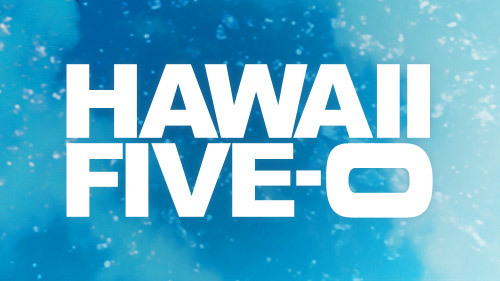 Want to get some more news on Hawaii Five-0?